Perhaps your water heater has suddenly quit working. Maybe the bottom rusted out, and you suddenly have 30-60 gallons of water on the floor. Then again, you may want to replace the one you have before it’s a crisis, or you need one for a new home. 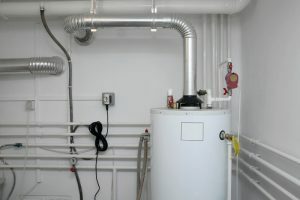 No matter what, there are a variety of factors which contribute to choosing the right water heater. We’ll look at some different options and features below so you can determine which one is best for you.